• Lastly … do not forget to carry with you, and adventurous spirit!!! • Transport in a safari Micro-Toyota 4x4 wheel-drive with a pop-up-roof for wildlife viewing and photography. • All applicable taxes & government tolls. • The optional visit to tribal villages e.g. visits to a Masai village Ksh 2000 per person, Balloon safari in the Mara $450 per person, bookable before departure. Pick up at your hotel or visit our offices at the 680 Hotel for safari briefing, depart for the scenic drive to Masai Mara Game reserve via the Great Rift Valley, a stopover at the viewpoint to see this great depression. 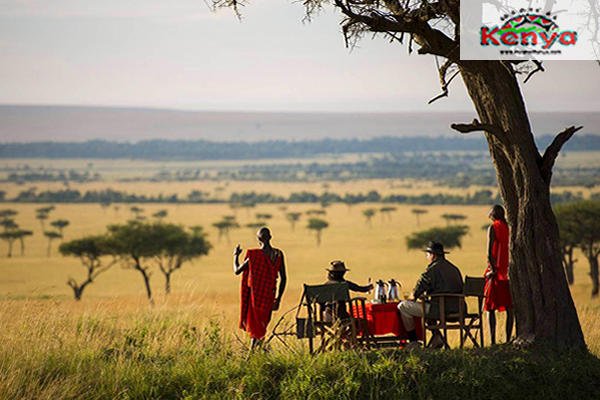 The topography changes as you enter the vast grassy plains of the reserve-the jewel of Kenya’s game park, located in the northern section of the great Serengeti plains. This is home to the “big five’’…Elephant, Lion, Leopard, Buffalo and Rhino, as well as thousands of the greater and lesser plains game. Everything seems to be magnified here.Drive to Narok-town where you will stop for Lunch, proceed to Masai Mara arriving in good time to Mara Lenchada Camp, after check-in, freshen up then go for an introductory evening game drive. Drive back to Mara Lenchada Camp for dinner and overnight at the Mara Lenchada Camp. After breakfast, enjoy a full day game drive exploring the park in search of the Big 5. 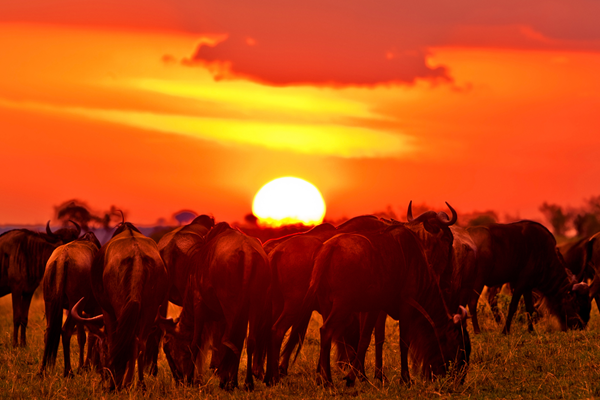 The Masai Mara Game Reserve is arguably Kenya's most popular game sanctuary. It is the most famous and most visited game reserve in Kenya. The film Out of Africa was made to a great extent in this reserve. Virtually every type of wildlife can be seen at the Mara. A spectacle worth seeing is the annual migration of millions of wildebeest, zebra and gazelle from Serengeti plains across the Tanzania border and the Mara River to reach Masai Mara grazing fields from late June. The dramatic crossing of the river and the preying on the migrants by predators can be viewed from early July to mid-October. The reserve abounds with bird life close to about 452 species have been recorded. Picnic lunch will be provided. You have the option of visiting the Masai Village. Drive back to the Mara Lenchada Camp for dinner and overnight at the Mara Lenchada Camp. 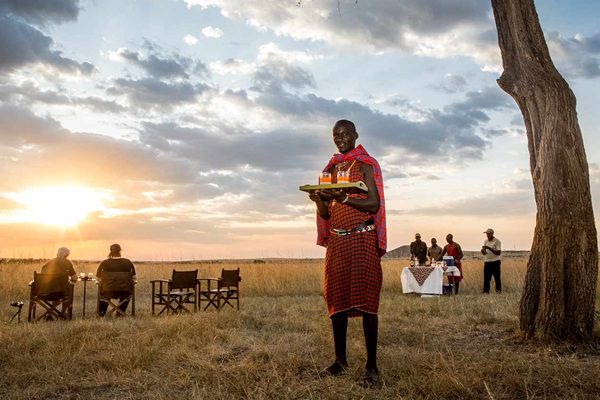 Morning Breakfast at the Camp, After Breakfast You Can Decide to be at the Camp Or Do Nature walk at Masai Mara Village with a Masai Guide at Extra Cost( Negotiable).Later Return For Lunch and Relaxation. Then You Do an Afternoon Game Game Drive, which will be organized by the Driver or Management. Dinner & Overnight at the Camp. Early Morning game drive. Breakfast at the Mara Lenchada Camp then drives to Nairobi via Narok. MR BOKU WILL TAKE YOU THERE!!!!!! !